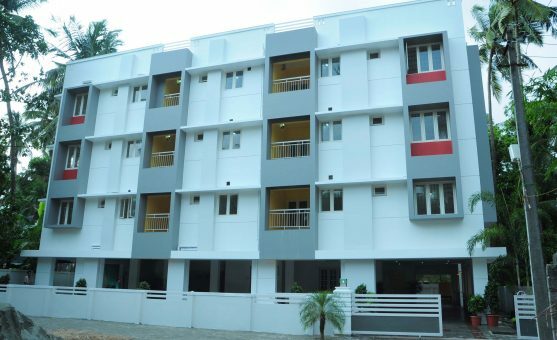 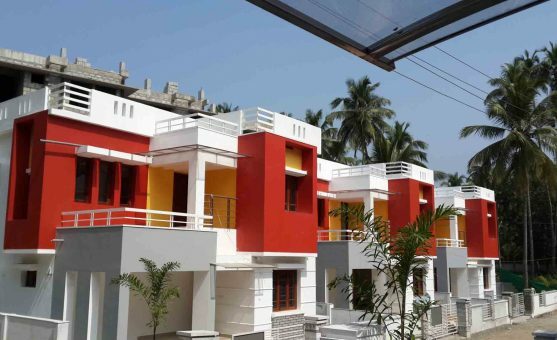 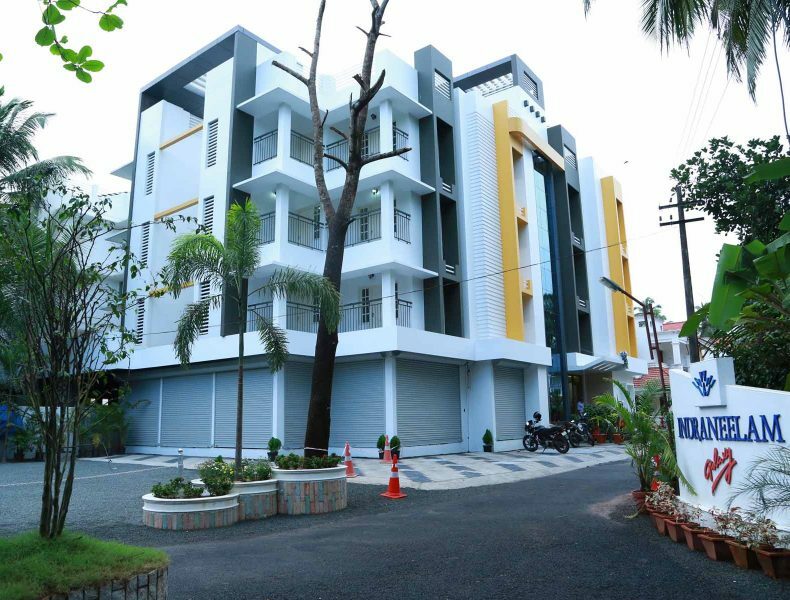 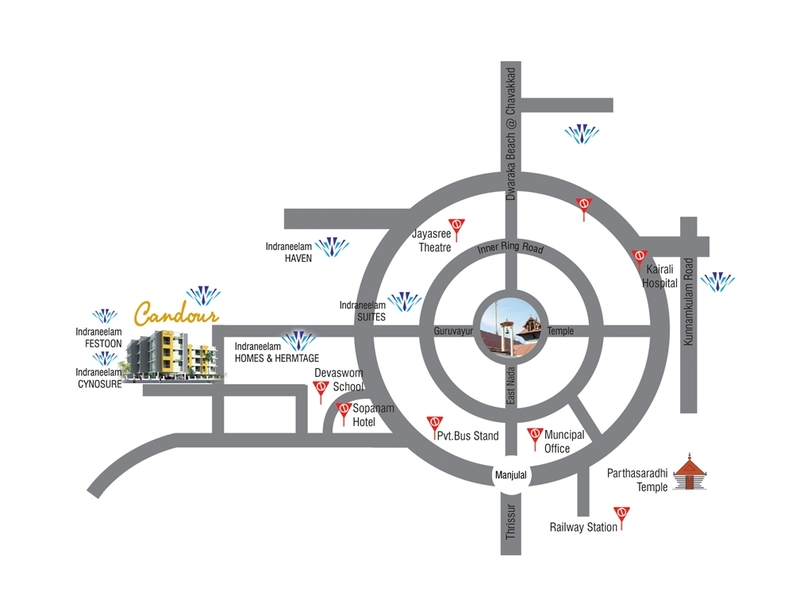 Indraneelam Laurel – is our recently completed and sold out project. 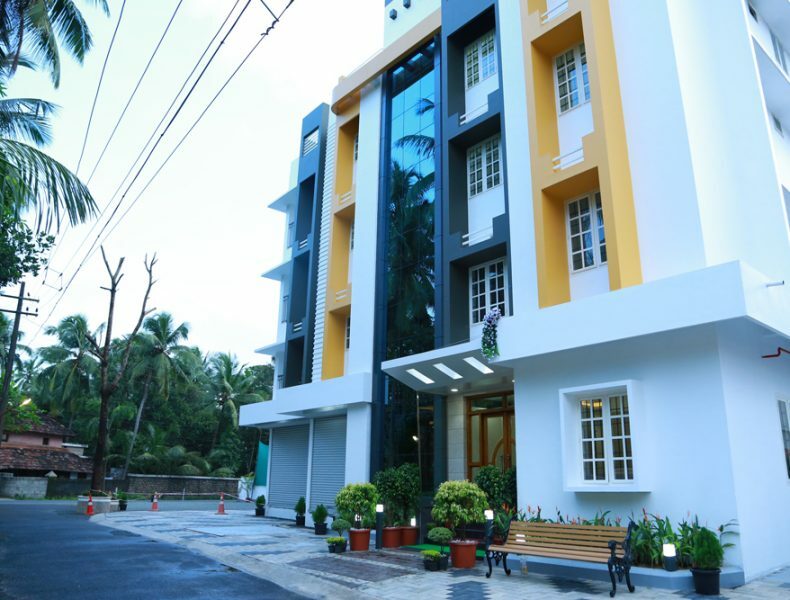 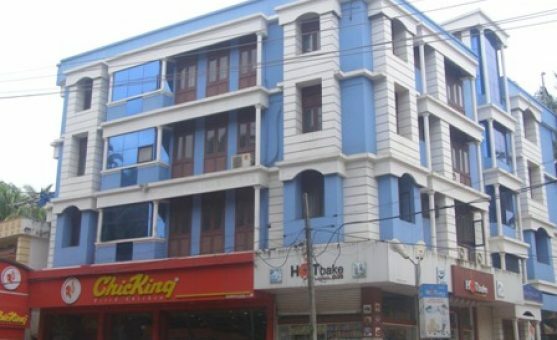 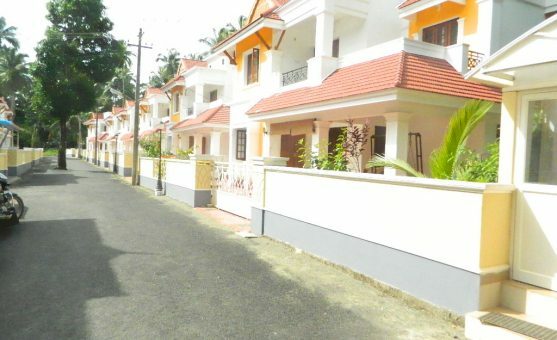 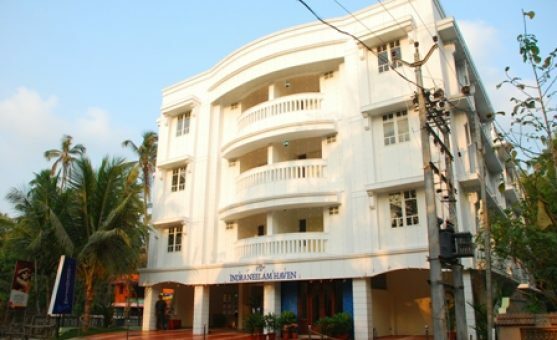 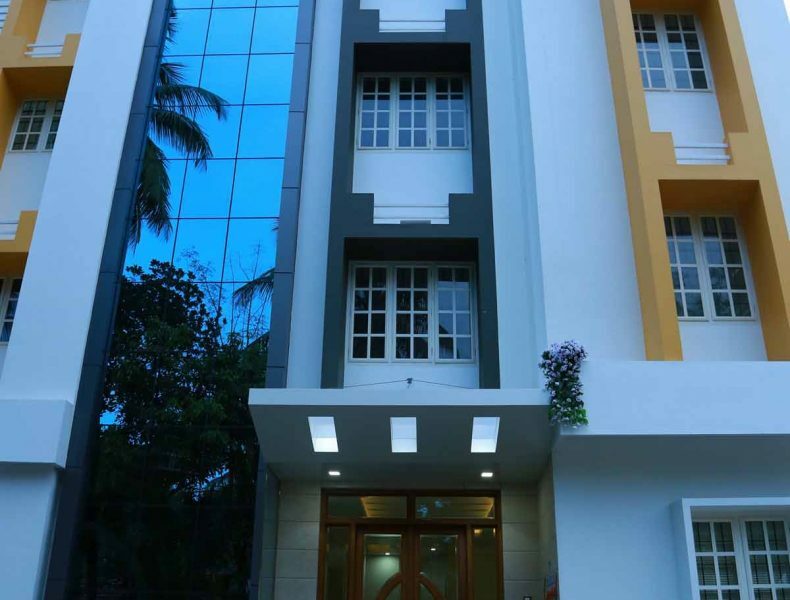 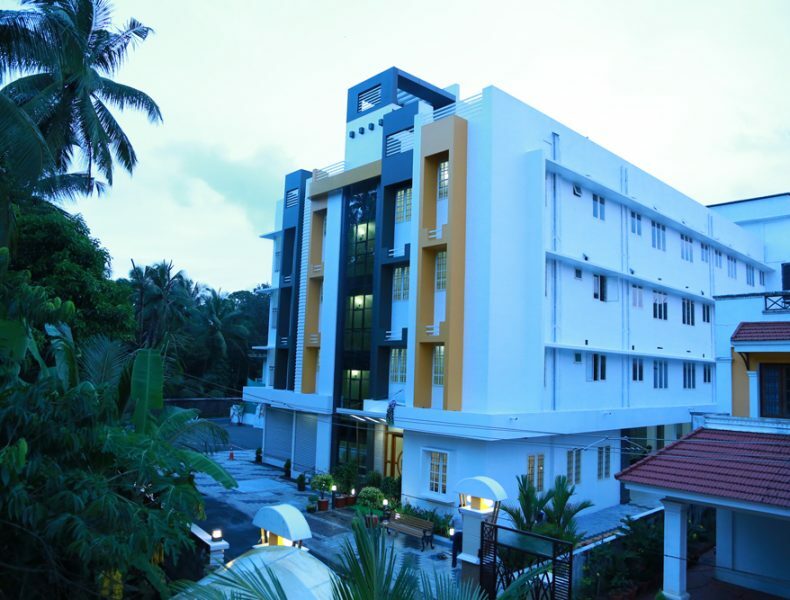 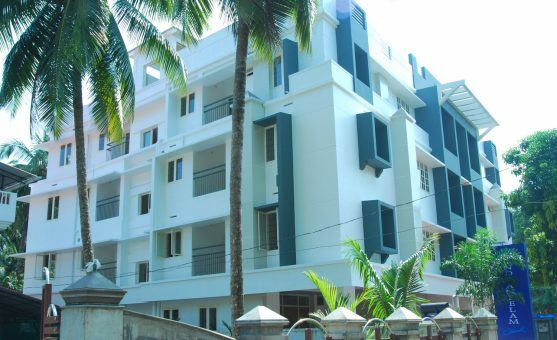 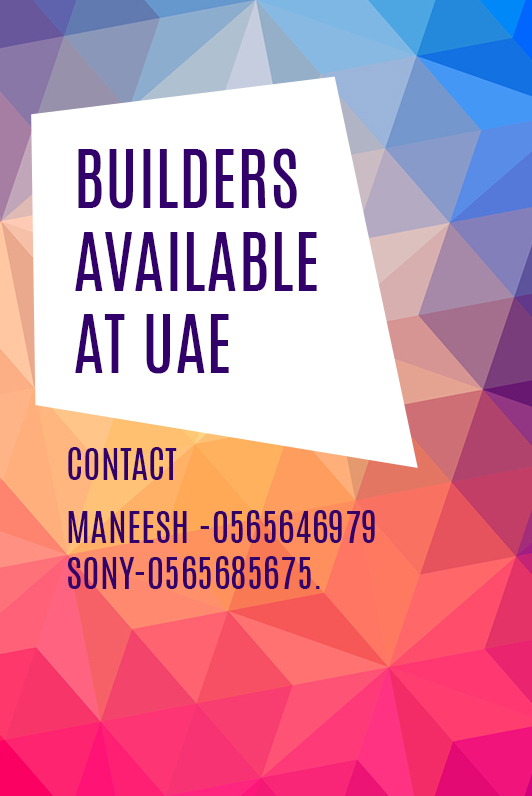 The location is facing the main road leading to Kunnamkulam after Little Flower College and then Aryabhatta College about 1500mtrs from Sree Krishnan Temple, Guruvayur. 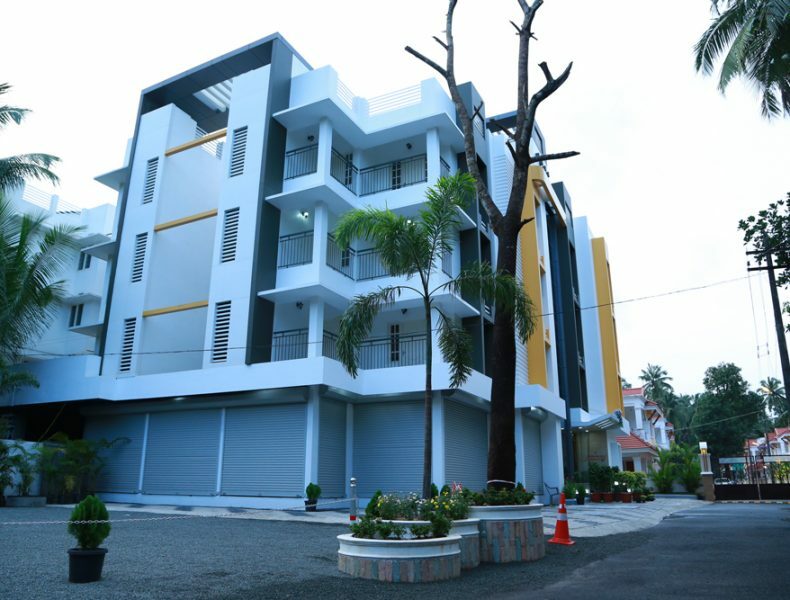 And it is just close to our finished villa project Indraneelam Galaxy. 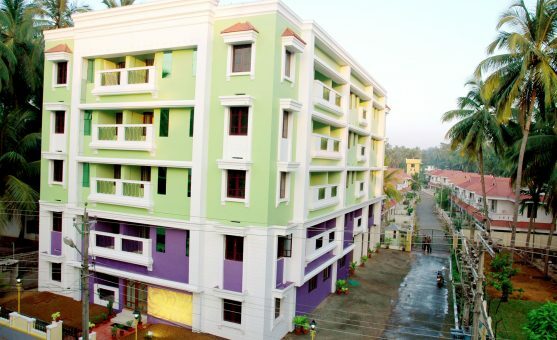 This project got special jury mention for the best budget apartment award of Kerala conducted by Mathrubhoomi in associations with Indian Institute of architects Kerala Chapter.